The U.S. 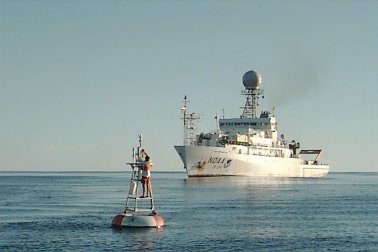 Climate Variability and Predictability (CLIVAR) program sponsored the field experiment East Pacific Investigation of Climate Processes in the Coupled Ocean-Atmosphere System 2001 (EPIC2001), which has the goal of providing the observational basis needed to improve the representation of certain key physical processes in models. In addition to physical processes, EPIC2001 research is directed toward a better understanding and simulation of the effects of short-term variability in the east Pacific on climate. This variability is particularly important in the region because conditions in the intertropical convergence zone are highly variable on daily to intraseasonal time scales. The effects of such variability rectify strongly onto climate time scales in this region. EPIC2001 was conceived as an intensive process study along and near 95oW during September and October 2001. This longitude was chosen to coincide with the TAO mooring array there in order to provide overlap between the process study and long-term monitoring. 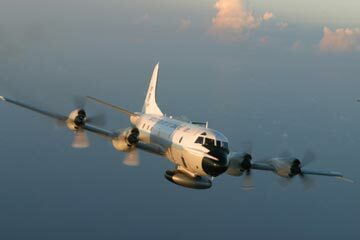 In addition to the TAO moorings, two aircraft, the National Center for Atmospheric Research's (NCAR) C-130 and one of NOAA's P-3 aircraft, plus two ships, NOAA's R/V Ron H. Brown and the National Science Foundation's (NSF's) R/V New Horizon, and Galapagos-based soundings, were used to make measurements of the atmosphere and ocean in this region. 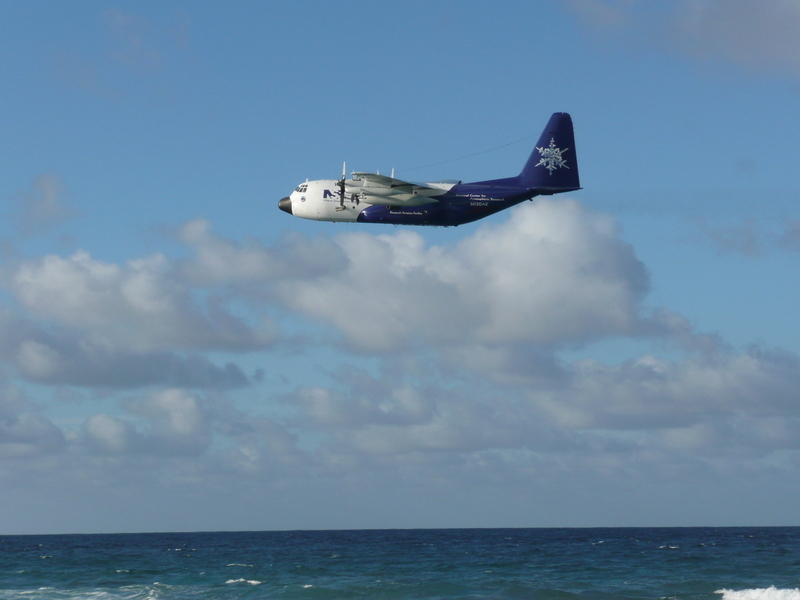 The aircraft were based from 1 September to 10 October 2001 (Julian day 244 to 283) in Huatulco, Mexico. The ships spent approximately 3 weeks in the vicinity of 10oN, 95oW, and then traversed the 95oW line to the equator. 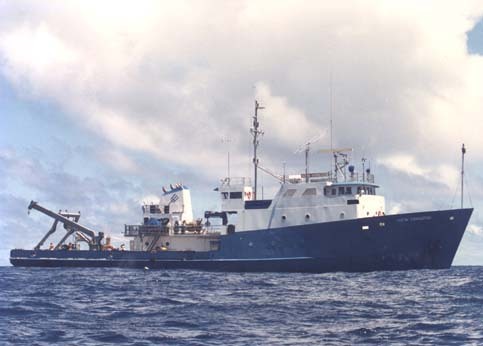 After a short stop in the Galapagos Islands, the Ron H. Brown then proceeded south along 95oW and then to the Woods Hole Oceanographic Institute Improved Meteorological Recorder (IMET) mooring at 20oS, 85oW. Meanwhile the New Horizon reversed its track along 95oW and then returned to port. For further information on EPIC2001 see the BAMS overview article.